We are dedicated to advancing the science of pool health and safety. Our research is currently being reviewed and implemented in experimental stages with several large pool service companies located across Houston, Katy, Sugar Land, Tomball, Conroe, and The Woodlands Texas. Maintaining pools and spas should be both an environmentally focused and public health safety focused process. In the future The Houston TX Center For Public and Lodging Pool Study will offer management and consulting to pool service companies, pool design and pool equipment companies. 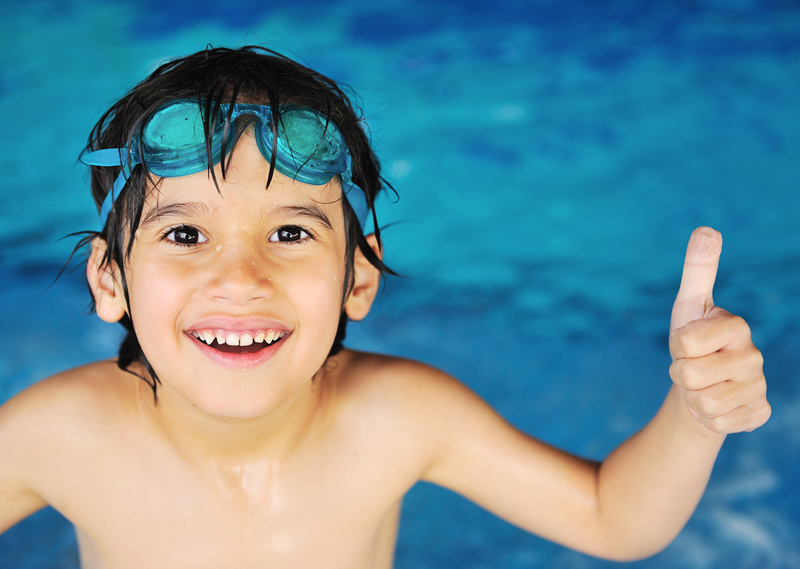 Stay up to date with our latest research and announcements on pool safety. We provide study, research, educational and consulting services in all aspects of swimming pool and all aquatic facility management with a strong emphasis on proper swimming pool cleaning methodology and technologies.